Here is something that may shock you, but it’s true. Google uses direct mail. Yes! The largest internet marketing platform uses direct mail marketing to reach new clients. When a website signs up for Google Analytics, a Google Business Listing, or opens an AdWord account, they become a prospect. Google sends them a direct mail postcard offering a special code. When you spend $150 on AdWords, they will match you dollar for dollar. Why would they use direct mail and not email to present this offer? Direct mail has a higher conversion rate than internet ads. One study compared direct mail with digital mail and found some interesting facts. Direct mail requires 21% less brain power than media. Consumers remembered the brand 75% of the time with direct mail and only 44% of the time with digital. According to the lastest DMA Response Rate Report, the best possible return on your investment comes from direct mail postcards. 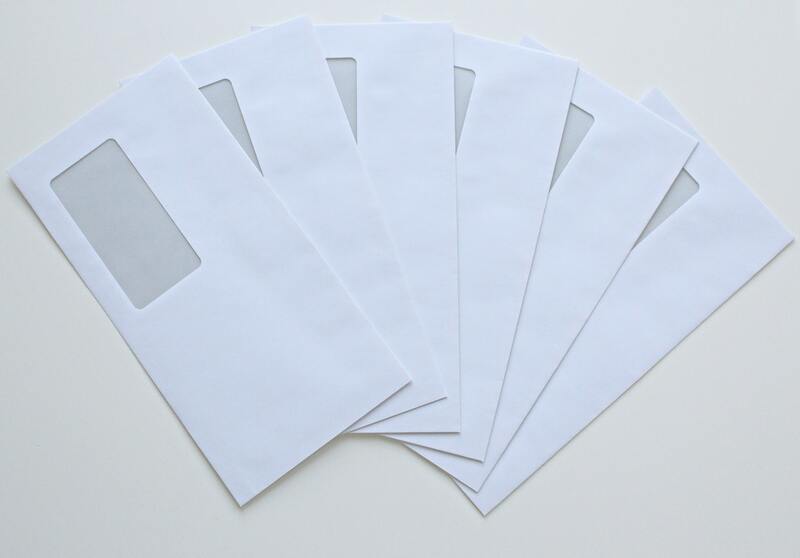 The numbers show that direct mail campaigns average a 15%-17% ROI, which is not shabby. Your chances of seeing a good return on your investment increases when you keep your costs down. Postcards are always going to be less expensive than your other direct mail options. Printing costs for postcards are less than other traditional mailers, and postage costs are lower for postcards than they are for envelopes. Besides being low in cost, postcards have the highest response rates, at 4.25%, provided you have targeted your prospects. Is it any wonder why Google uses direct mail marketing postcards to reach potential clients?